We’re Excited to Announce New Painted Edge Colors! You’ve asked, and we’ve delivered! 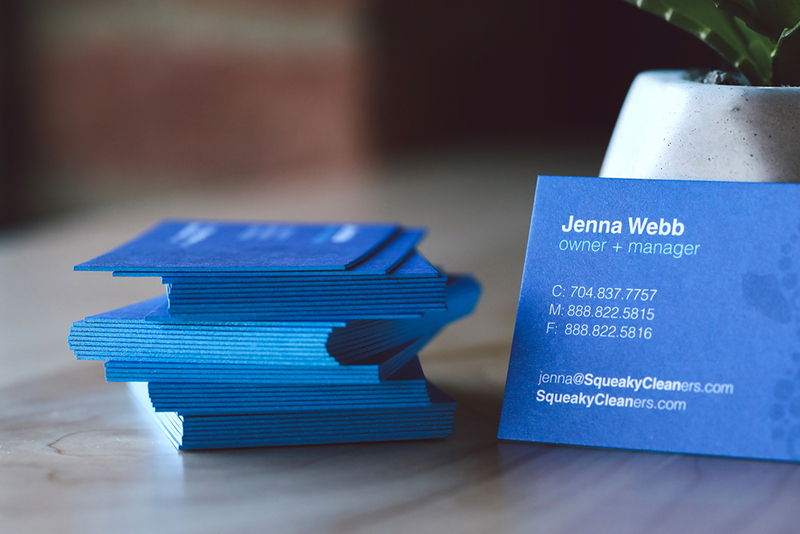 We are excited to announce that we are expanding our line of super thick 32PT Uncoated Painted Edge Business Cards! You will now be able to pick from seven new bold and refreshing colors. These include Standard Blue, Black, Brown, Pink, Purple, Orange, Turquoise, and Yellow. Is there a color you would like to see? Let us know as we are always looking to expand our color options. These business cards are a fun and creative way to add a pop of color and showcase your business’s style. Currently, they are available in either 2″x 3.5″ or 2.5″x 2.5’’ with standard corners, and they come in quantities of 250 and 500. We love these new color options, and we know you will too. Don’t take our word for it; see and feel them for yourself! Please complete our online form to receive a free sample packet. If you would like to see a specific edge color, please include it in the comment section when completing the form. You’ll also be receiving additional print products including postcards, bookmarks, brochures, hang tags, invitations, and trading cards. You can view all of the products by visiting our sample packet gallery. Not sure where to start with a custom design? No worries! We would love to help. Complete our graphic design form, and one of our in-house graphic designers will be in touch with you soon. It’s that easy!